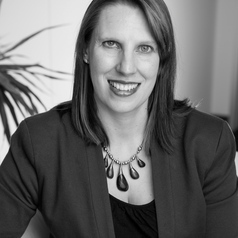 Associate Professor Leah Bromfield is Deputy Director of the Australian Centre for Child Protection at the University of South Australia and Professorial Fellow to the Royal Commission into Institutional Responses to Child Sexual Abuse. Formerly she was a senior research fellow at the Australian Institute of Family Studies', National Child Protection Clearinghouse. She is a well regarded research expert in issues affecting child protection systems, chronic maltreatment and cumulative harm, and research to practice. She has worked closely with government on establishing and implementing child welfare reforms.